Woodham Mortimer is small Essex village between Maldon and Danbury. The village is rural with the busy A414 running through the village. 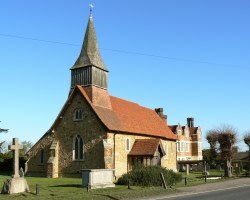 For specific information about Woodham Mortimer please click on the below links.